You decided to shed that excess pounds. You searched for the perfect weight loss program and rely on their cheerful advertisement. Instead of getting delighted, why is it that your mood worsens overtime? You feel definitely normal, my friend. 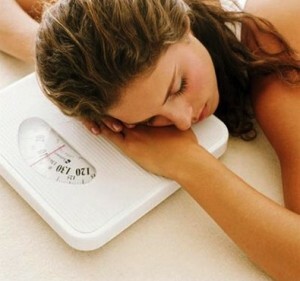 University College of London shows that weight loss is linked with worsening your mood. The researchers followed more than 2000 obese and overweight adults for four years. They found out that those adults who lost 5% (or more) of body weight had greatly improved their physical health but not their psychological health. Furthermore, the study found out that 80% (of adults who lose weight) are likely to be depressed than those who only maintain their weight. However, the researchers noted that this study does not prove losing weight is the source of depression. According to the senior researcher of the study, Jane Wardle, there is a connection between weight loss and depression. She said that to lose weight, an individual need to eat less. The individual also needs to give up being with other people. Most Singaporeans would love to lose weight but they should know the repercussions especially if they consider crash diet. There are many weight loss programs here in Singapore but you have to be happy about it. Losing weight is healthy especially if it benefits your overall wellbeing but if you rush it, it can lead to emotional imbalance. 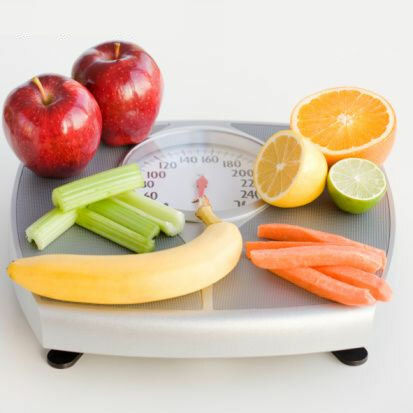 If you really want to lose weight the healthy way, you should look for experts that will guide you. It will be fun and easy if you include other people.